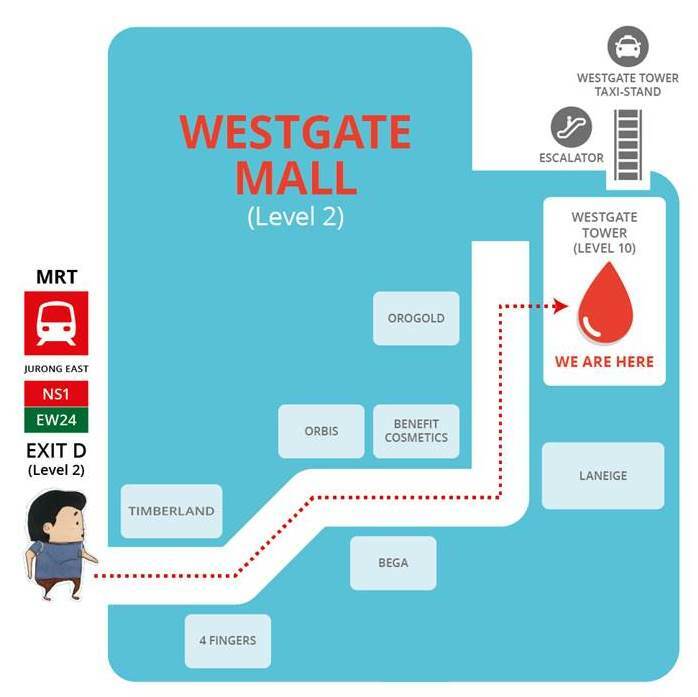 You can make a blood donation at any of the 4 blood banks or at a community blood donation drive near you! Reduce your waiting time by booking an appointment four days in advance. 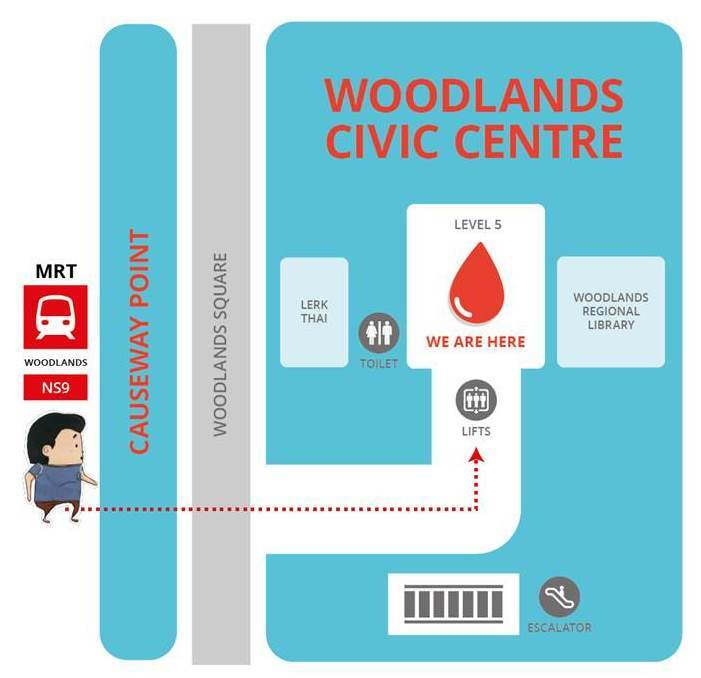 Alternatively, you may do a direct walk-in to any of the blood banks or open community drives. Please check their opening hours below or call 6220 0183 for more infomation. 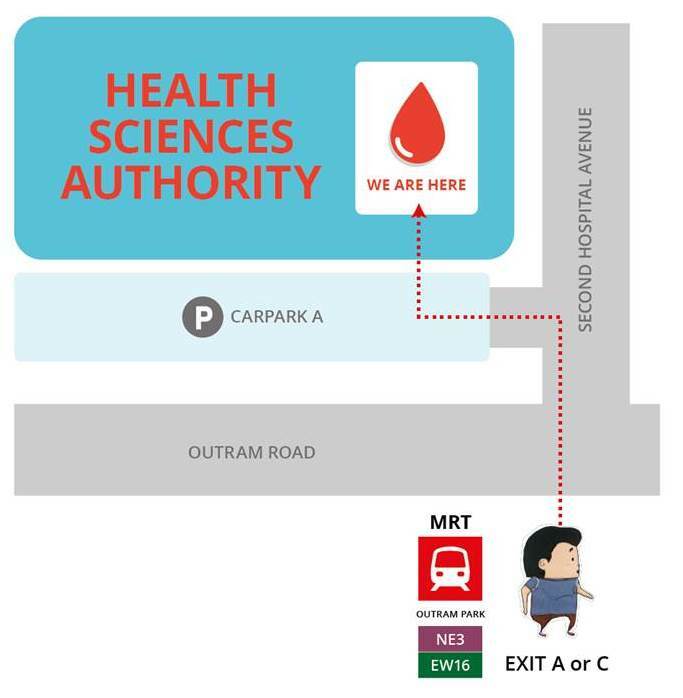 Please note that Blood Donors' carpark (Carpark A) is now open. 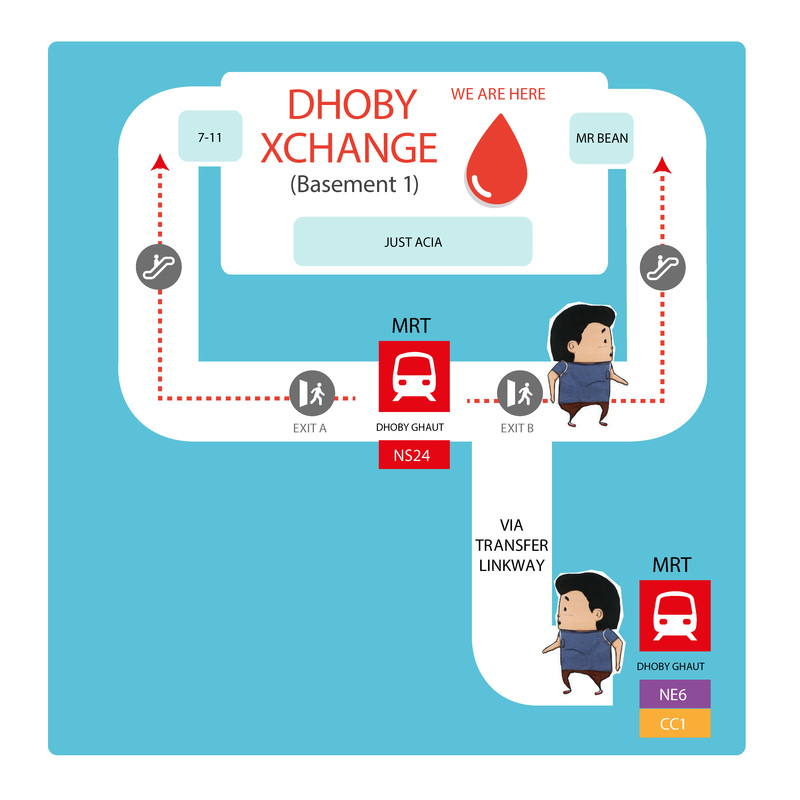 Community blood drives are organised regularly with the support of our community partners. Please note that advanced registrations are not required unless otherwise indicated.